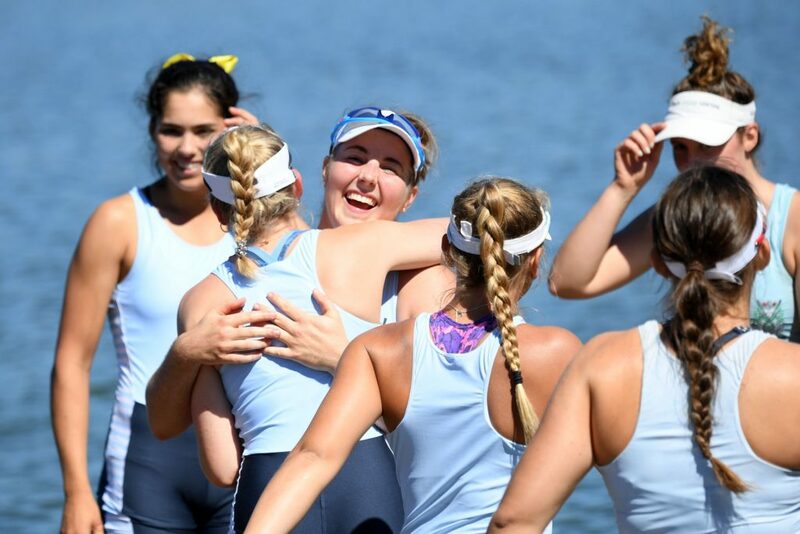 Sydney has had an awesome three days in the preliminary rounds of Nationals 2019, and is set to see 21 crews race in small boat A Finals tomorrow! 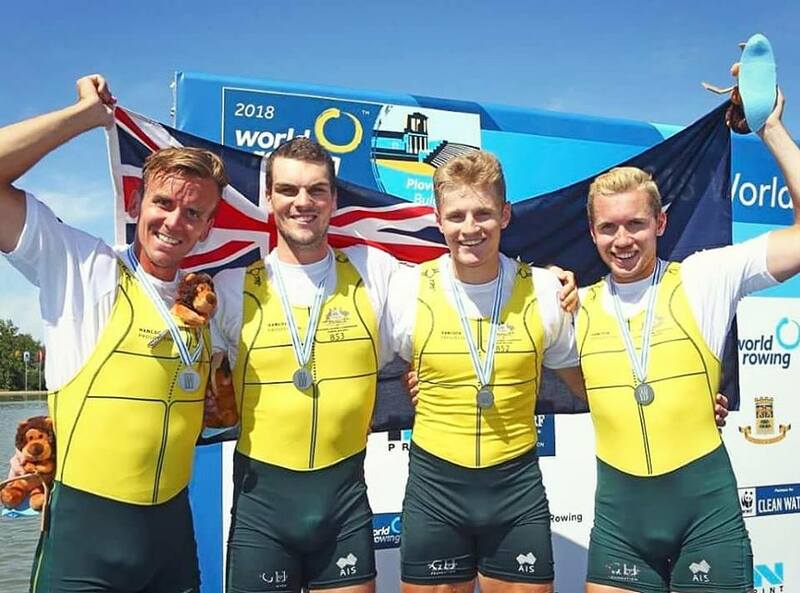 The vast majority of our crews avoided racing in Repechages on Tuesday, with the exception of a couple of underweight boats after the weekends wet weather. See below for the full list of Thursdays crews! 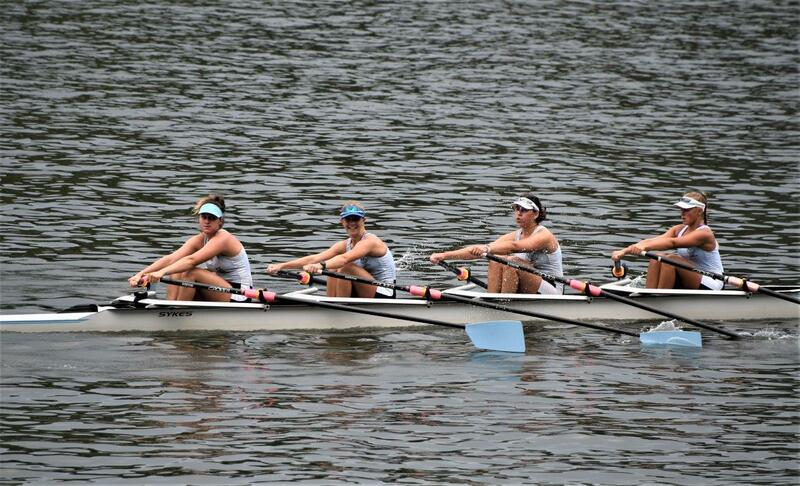 U17 W1x A Final – Lily Gavan, who won both her Heat and Semi Final. 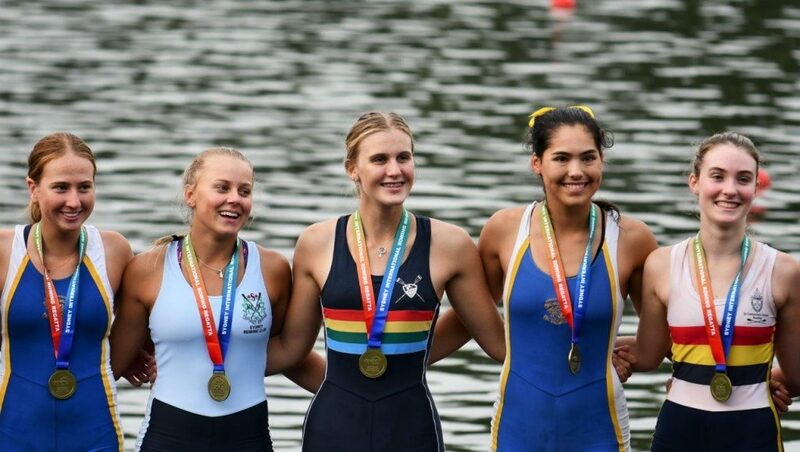 U19 W1x A Final – Ella Hudson, also winning her Heat and coming from behind to row through her main competition, winning her Semi Final. 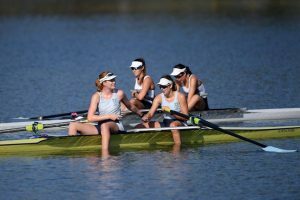 U21 W2– A Final – Both pairs of Issy Furrer and Lauren Graham, as well as Crystal Piper and India Thomson saw great races in their Repechage to qualify for the A Final. 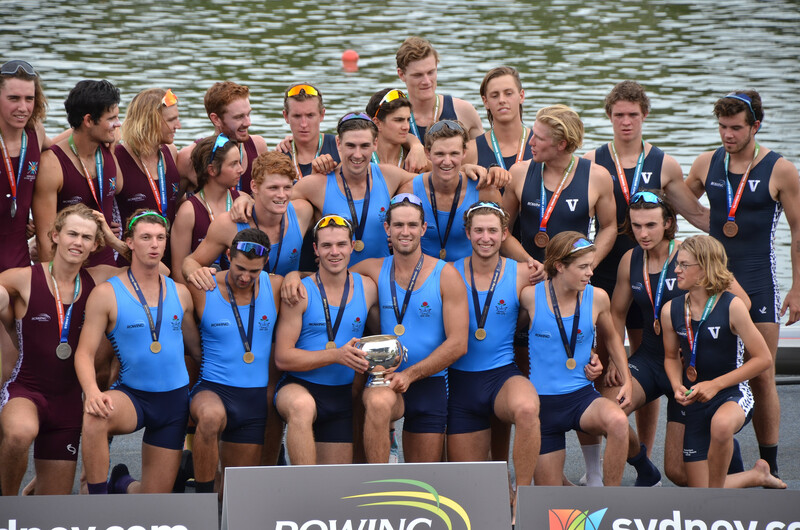 U21 M2- A Final – Oscar Olsen and Oscar Carr-Middleton. The British Duo took out their heat in a start to finish win. 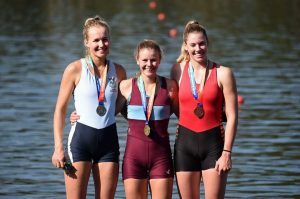 U23 W1x A Final – State Champion Harriet Hudson, and Canberra-based Romy Davenport will face a high quality field after cruising through to the Final. 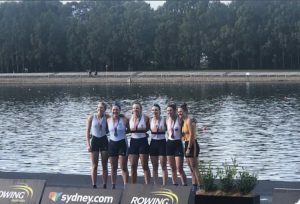 OW2- A Final – Leah Saunders, paired with WARC’s Hannah Vermeersch had a strong row in their repechage to set them up for a great A Final. 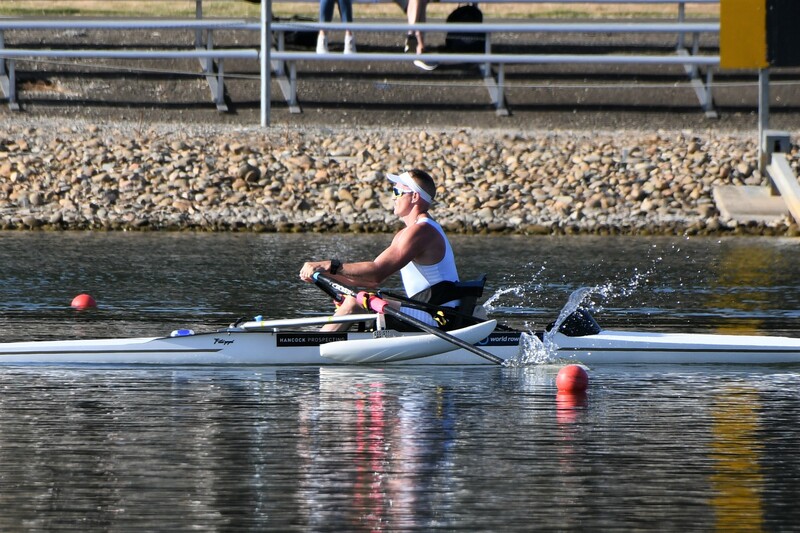 U21 LW1x A Final – British import, and recent convert to low-calorie rowing, Issy Jonsson, won both her Heat and Semi Final in the lead up to this race. 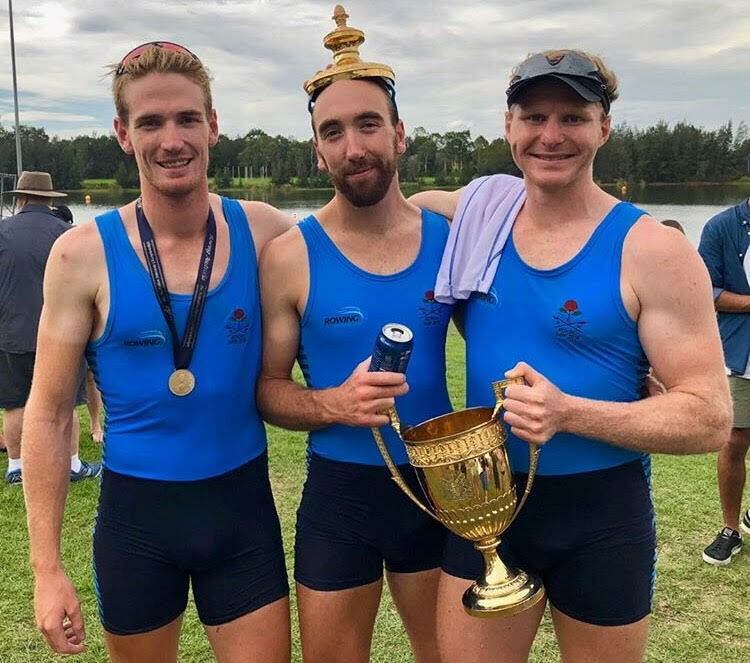 OLM2- A Final – In a straight match race, Andrew Brown and Chris McCarthy will face State Champions James and Peter Waldersee in their first ever race as a combination. 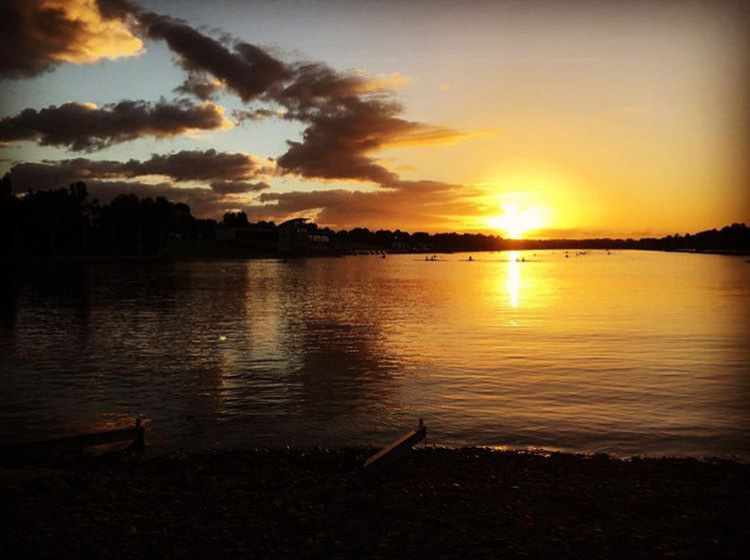 Thursday Afternoon will see a break in racing for most of the club, with only our Club Women’s Double Sculls taking to the water. 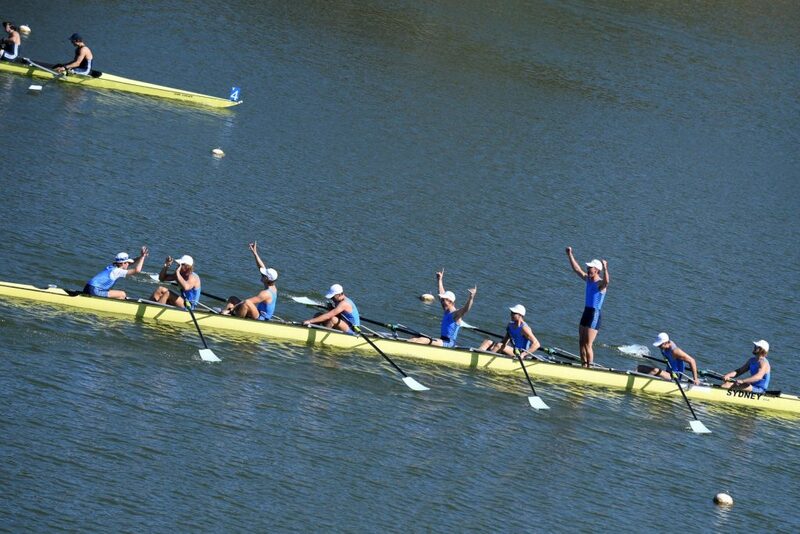 All the best to all our crews racing, we can’t wait to see you bring it home! 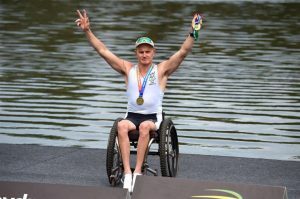 Thankyou to Rowing Australia for the photo. 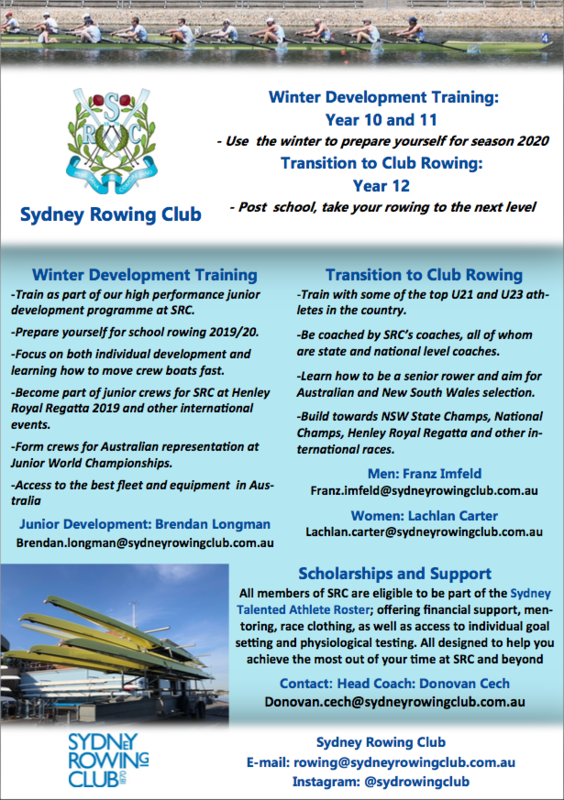 Check out the below for details of how Sydney Rowing Club can further your rowing career in the 2019 Winter and beyond! 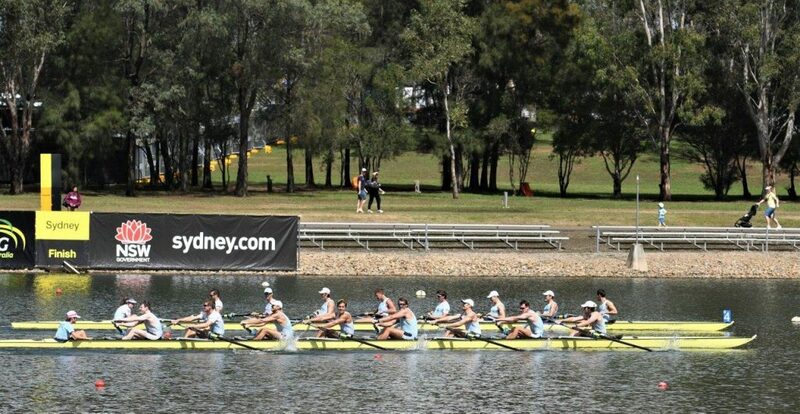 The annual Riverview Gold Cup regatta is one which is held in high esteem at Sydney Rowing Club. It is often a chance for club members to contest a choppy, 1400m dogleg course in combinations often outside of their typical age and weight categories. 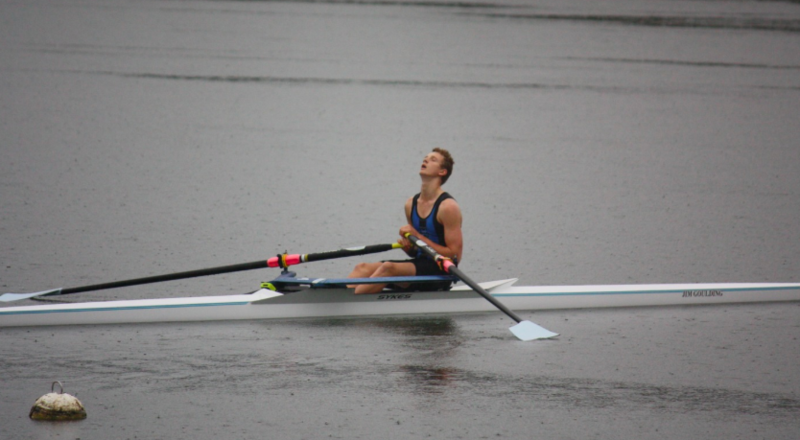 2019 was no exception, with the regatta presenting wind, rain, and plenty of wash from spectator vessels, our athletes had to draw on their years of experience rowing in the wash of Hen and Chicken Bay to prevail over their competition in 5 out of 7 events entered. 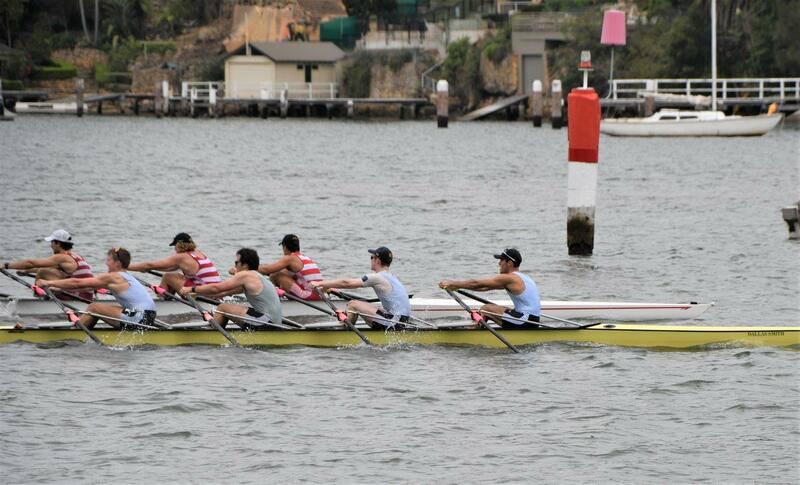 The day kicked off with our Men’s B Grade 4+, who battled fast conditions and strong opposition from Mosman and Sydney University to come 3rd, having drawn the outside lane. Our girls equivalent followed immediately after. 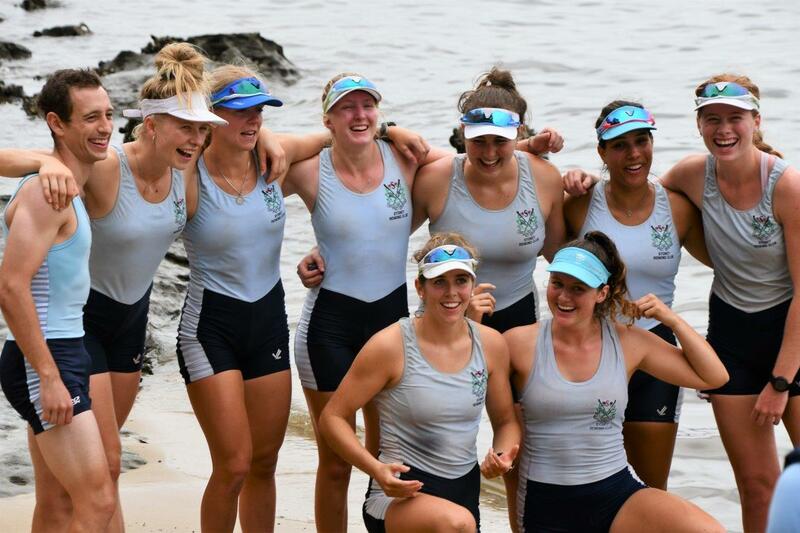 The girls, expecting a match race between rivals SUBC, arrived to the start line to find that their opposition had unfortunately scratched, leaving them to row over the course to collect their Silver Oars. 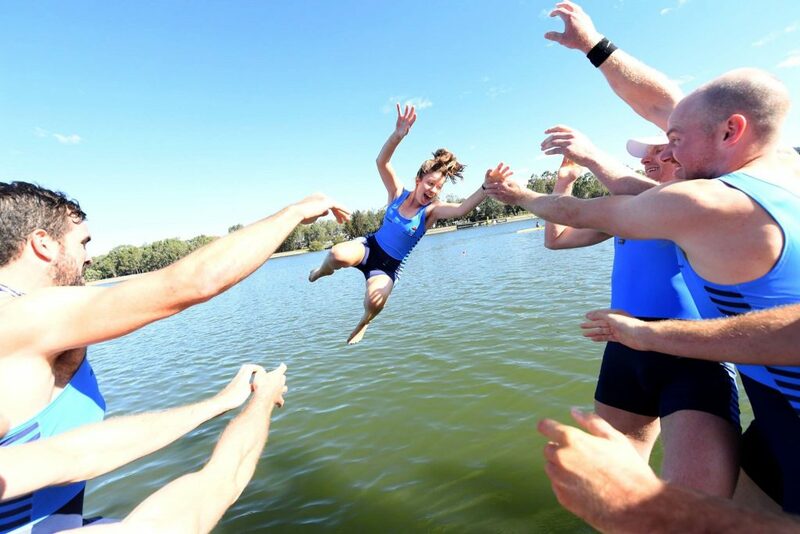 Crystal Piper described the race as “Like rowing next to a river cat for 1400m, only worse”. A classic Gold Cup race. 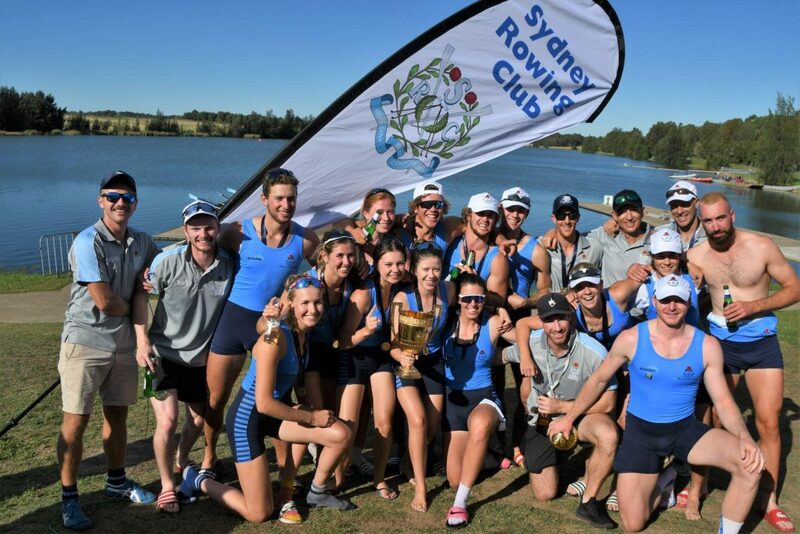 After both our Men’s and Women’s eights took out their heats comfortably, both B grade quads took to the course in conditions which were noted as being rough even for the infamous Lane Cove course. 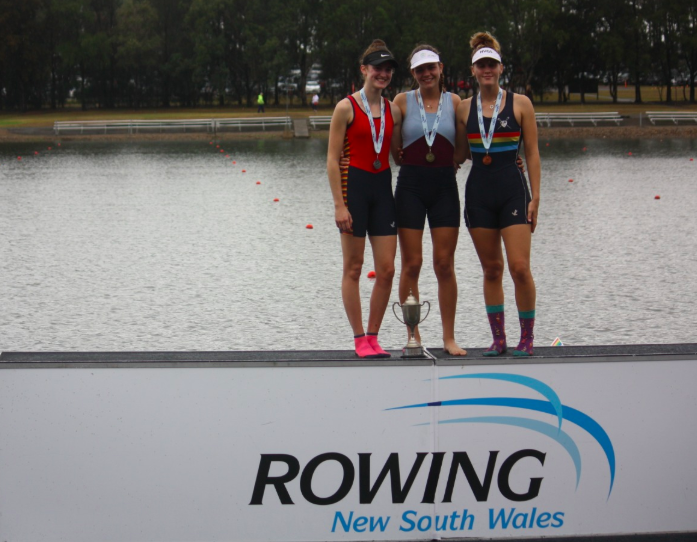 Our girls – featuring juniors Niamh Graham and Lily Gavan, as well as U21’s Lauren Lyon and India Thomson – were lucky enough to draw lane 2, allowing them to turn on the inside half of the course, and still start slightly ahead of their main competition Sydney University. 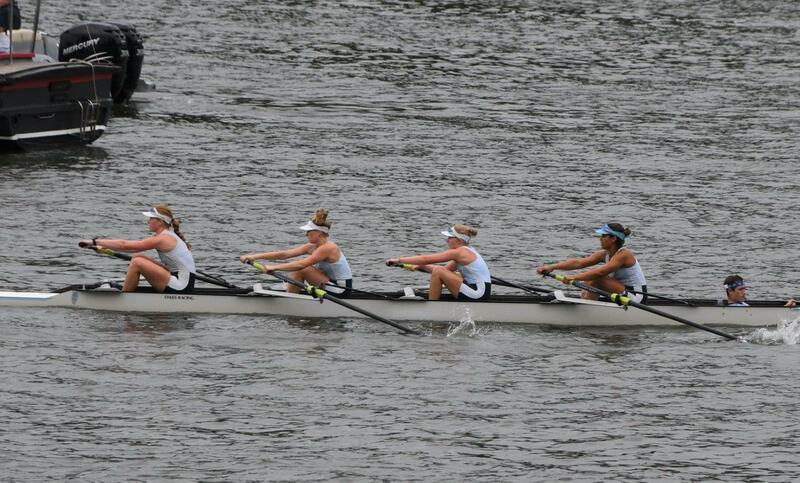 The Beefcakes were in the lead before the turn, and steered a near perfect line to take the win by 9 seconds. 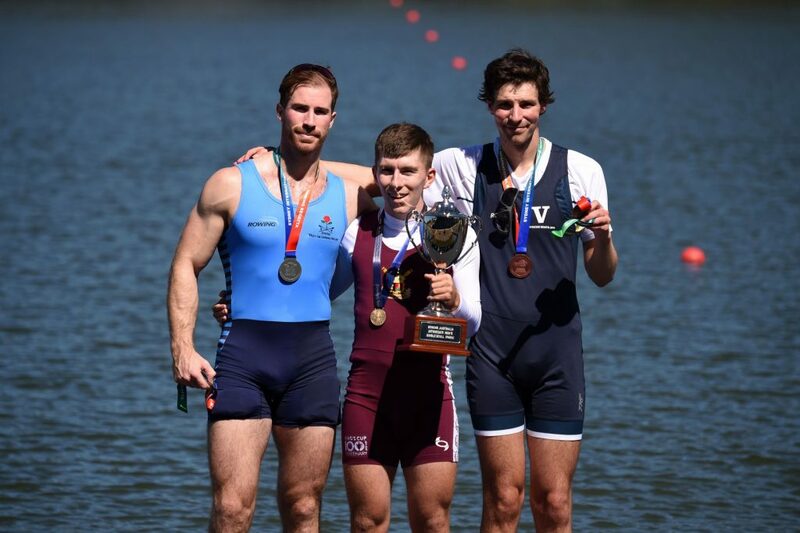 Our men’s crew, steered by U21 Tom Galloway, and backed up by senior athlete Dylan Boakes, as well as lightweights Chris McCarthy and Andrew Brown, competed in a full 5 lane final. They were drawn in lane 4, meaning they would need to maintain the lead given to them at the start, to ensure they could take an optimal line around the outside of the corner. 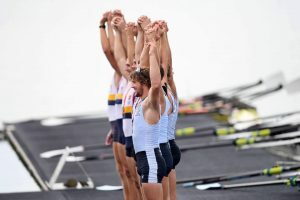 Following their plan to a letter, the boys were half a length ahead of a strong Mosman crew at the turn, and took a sharp line to afford them a straight shot at the finish as early as possible. 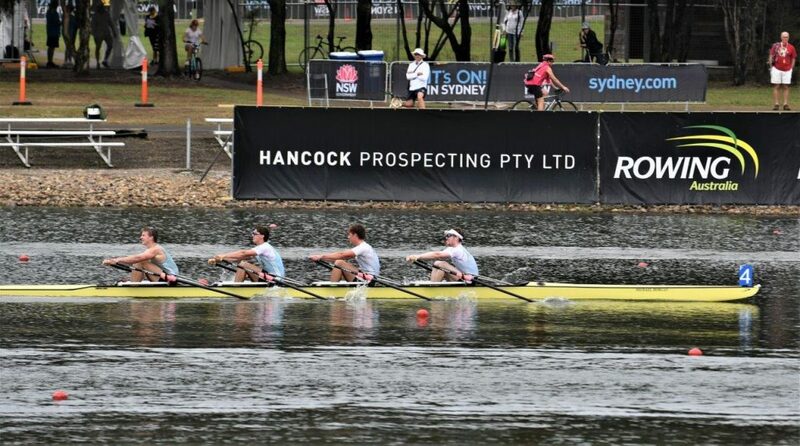 Unfortunately for Mosman, their line left them rowing in the SRC crew’s wash, forcing a crab just before the line to allow our Men to take the win. 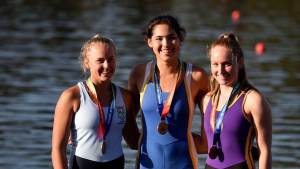 A first at the Regatta for the two lightweights, and continuing a long history of success for Boakes and Galloway at Lane Cove. 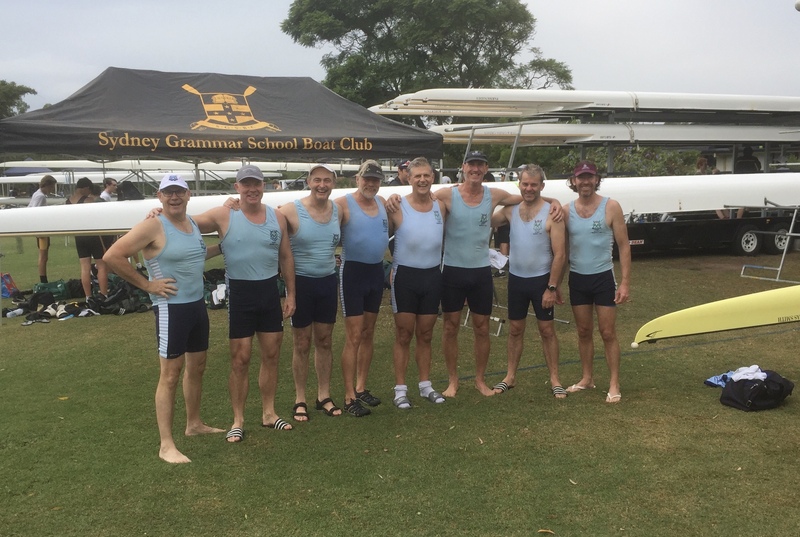 A special mention must go out to our Masters eight, who shortly after the quads defended their title with a clear water win, 14 seconds over Mosman who started with a 7 second handicap. 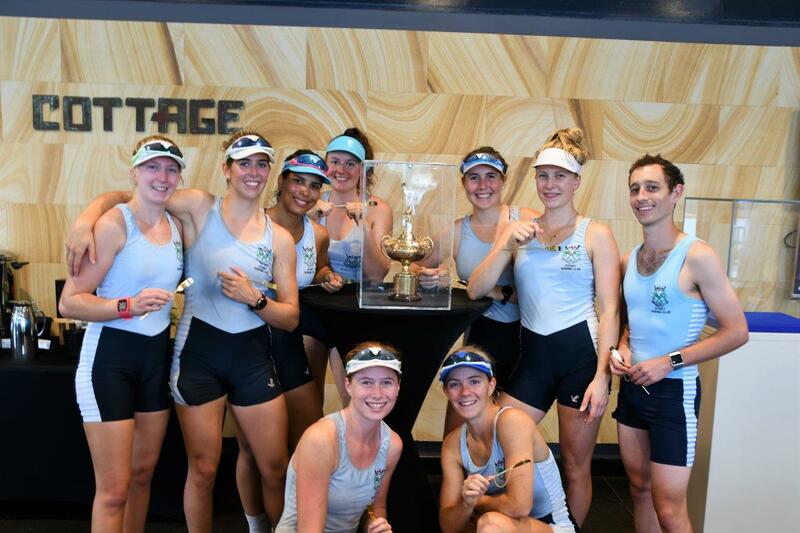 This was the second of three wins on Saturday for cox Scotty Trayhurn, who regularly coxes the Masters, but being a club legend – offered his talents to the Women’s Four and Eight whilst Hannah Cowap raced for her school. 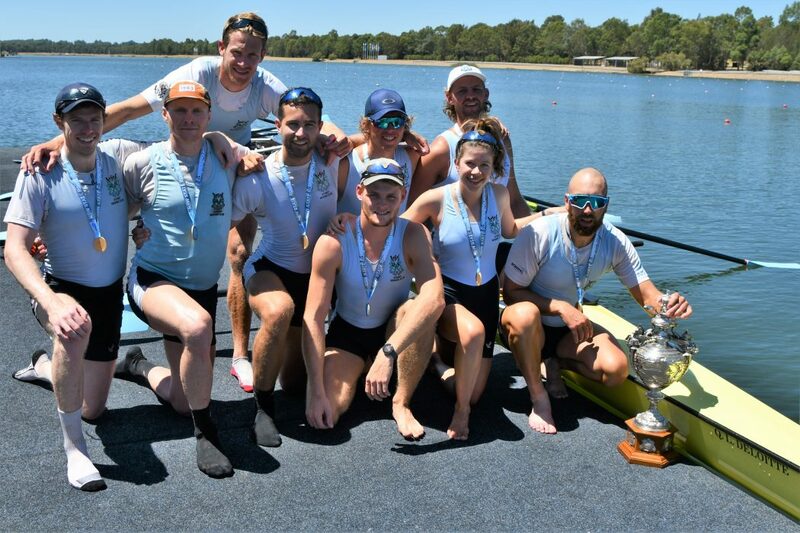 The Men’s and Women’s Open Eights are held at the conclusion of the days racing, and spectators on the bank were treated to two fantastic races. The Women were first. Being fastest qualifiers they drew Lane 1, meaning they would start almost a length behind the competition. 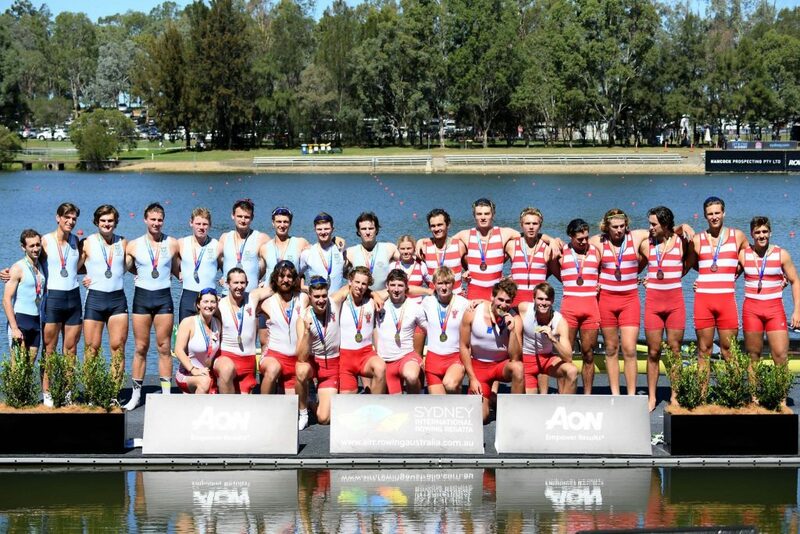 unfazed by this they broke almost two lengths clear of the field, including reigning champions Sydney University, before they had even reached the corner. 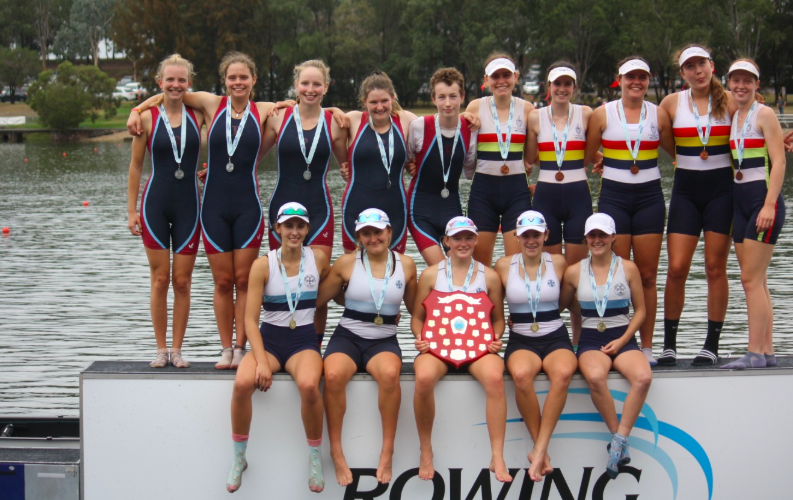 The girls charged home to 6 second win, marking the first ever win for Sydney in this event, as well as the first ever Gold Cup win for many of the crew. 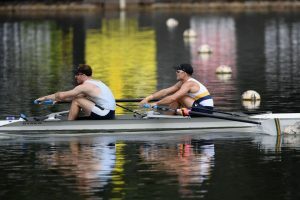 In the Men’s Eight, our gents were keen to get a win after the disappointment of being made to re row the race last year. However, after cruising through the heat they were drawn in Lane 4, on the outside. This meant that they were unable to secure an efficient line around the corner. 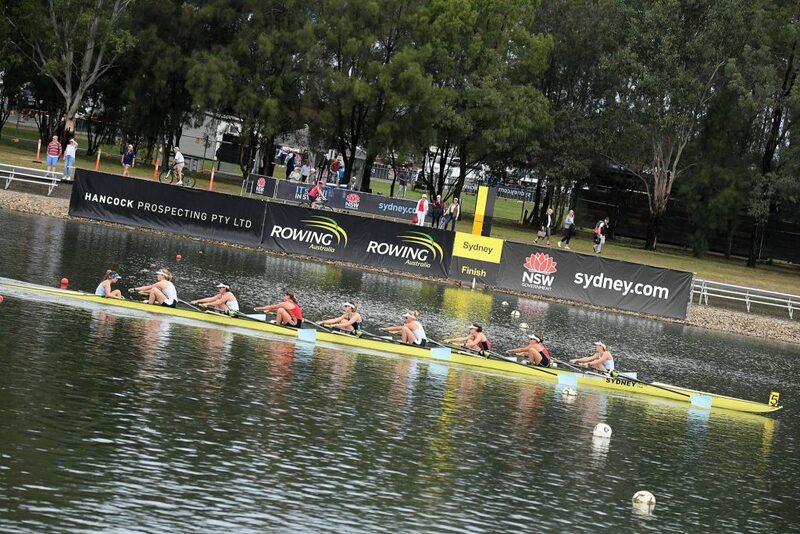 Despite an incredible charge for the line, our U23 boys were unlucky to be taken down by Uni by just 0.43 of a second. 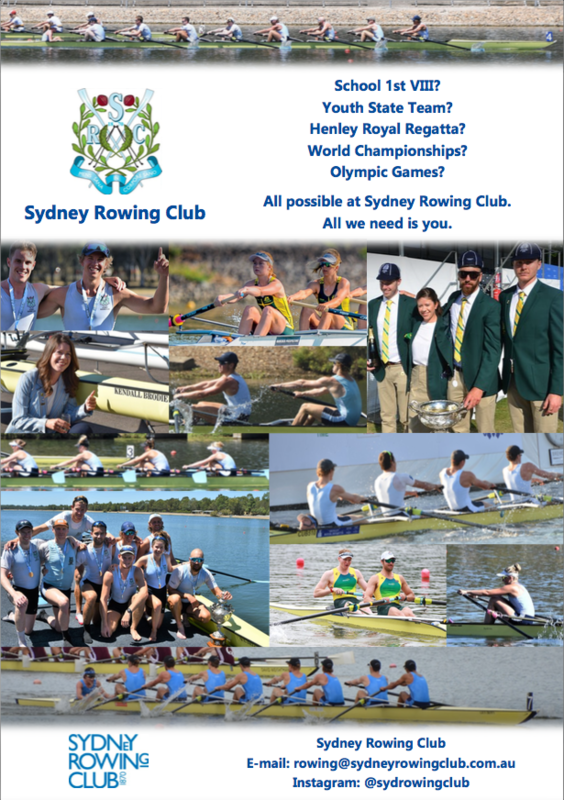 SRC would like to thank St Ignatius College, Riverview, for superb the running of the regatta. It is always an enjoyable one, and a highlight of the NSW calendar. 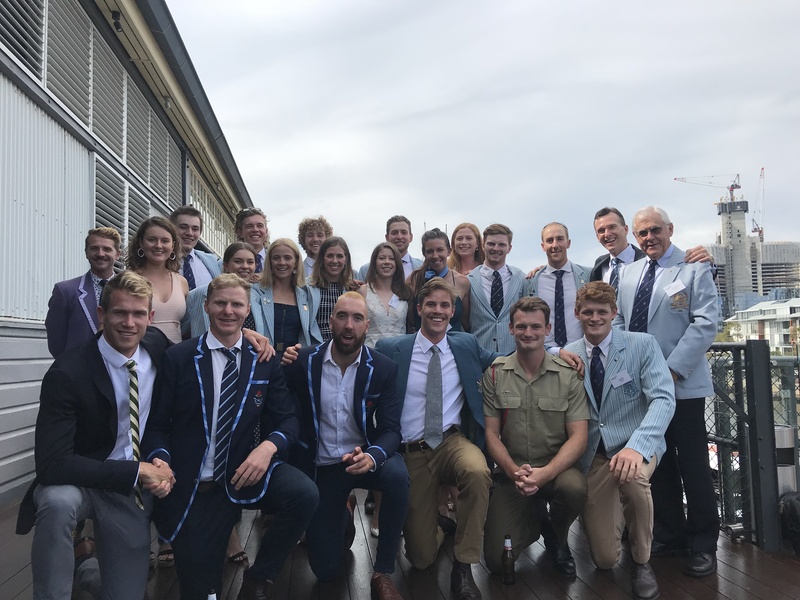 We would also like to thank all our competition on the day, especially Mosman Rowing Club and Sydney University Boat Club, for keeping us honest and providing thrilling racing.